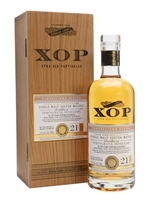 This 21-year-old Campbeltown single malt is part of Douglas Laing's Xtra Old Particular series, a range of exceptional single-cask whiskies. As the producers say of this dram: "A coastal yet sweet nose runs to a gently mouth-puckering palate. 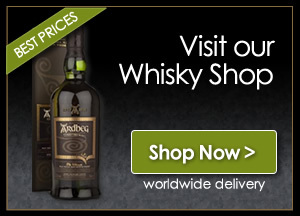 The biscuit, malt and sweetly peated flavours on the palate run to a gently smoked finish with honey on toast."